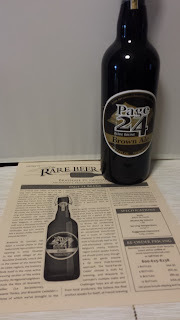 I have been looking at getting a few months of the Rare beer club. I agree checking out the past months / years selections gives a great idea as to what you may be getting. I would put much more faith in this than one of those beers of the world / style /etc gift packs you see at bottle shops. Which may or may not be of questionable freshness. I have been looking for a while, also. I just have a hard time justifying the cost. I know that If I adjust current spending trends of mine, it wouldn't be an issue, but I'm stubborn. Your freshness thing is definitely something to think about, and perhaps a point I should have touched on! Same here i love checking out new bombers so unless i stock to a 6 pack a week and the club I couldn't swing it. This would be something I would ask for as a holiday gift for a few months. Very impressive. 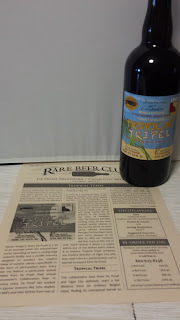 The Tropical Tripel is on shelves here for close to $20. I happened to see that one on the shelf the other day $16.99 i think. We ship to all states other than Utah, Hawaii and Alaska. 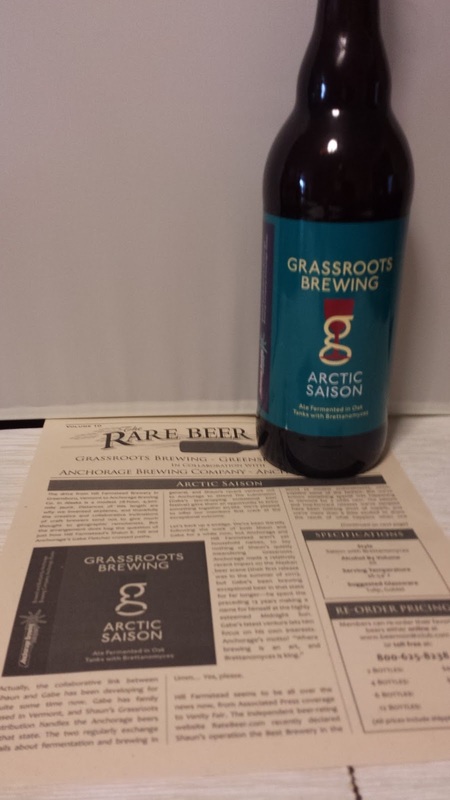 Our featured beers are shipped to us within a couple of weeks of bottling – very fresh. 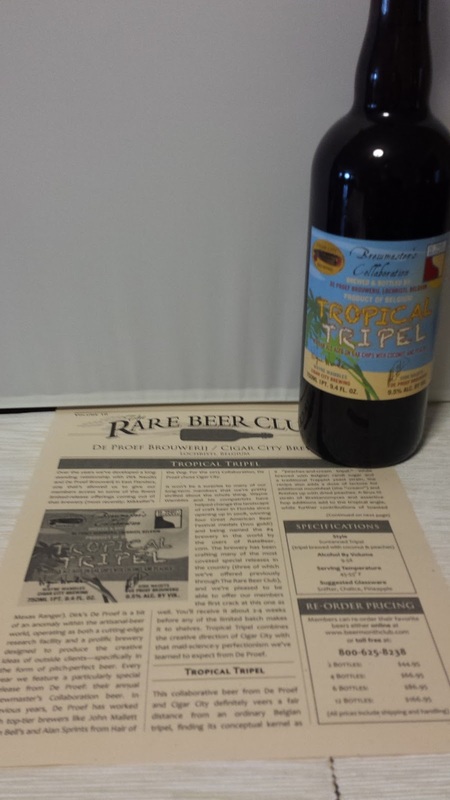 Some of our Rare Beers are brewed just for the club with limited availability in stores. The Microbrewed beer of the Month club was founded by Kris Calef in 1994, he one of the biggest beer geeks you will ever meet! 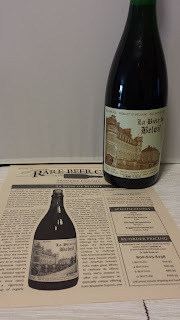 Kris was very excited to acquire the Rare Beer Club and offer other Beer Geeks limited production and releases of brews from all over the world. 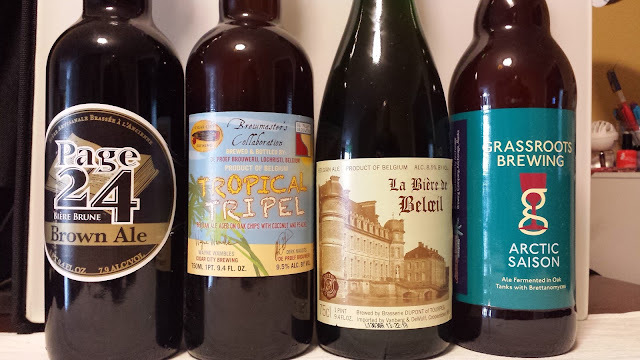 RBC club has a Personal Shipment Program (PSP), which means a member receives an email at the end of the month letting you know what beers are coming up in your shipment – giving you the option of skipping, double down or pick something from our previous months collection that you just need to have more of. Basically in our Rare Beer Club, you never get a beer you don’t want. The Microbewed Beer of the Month Club is special in the fact that we have the most variety of club options than any other Beer of the Month Club. Great idea for gifts, who wouldn’t want to get a box of beer on their doorstep every month?